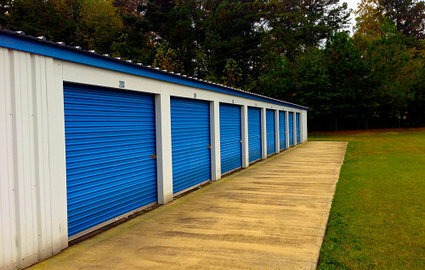 Don’t pay premium prices for your self storage unit in Haw River, Mebane, Graham or Burlington. Instead, visit us at Highway 54 Storage. 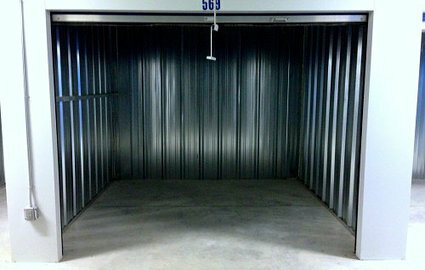 We offer exceptional prices for storage space, storage units, and other storage needs. We are very convenient to folks in Haw River, Mebane, Graham, Burlington, Hillsborough, and other nearby locations. Our professional staff and family-owned storage facility offers all the standard features you’ll see elsewhere: fully fenced perimeter, digital gate access, video surveillance, truck rentals, and an on-site caretaker for added security. But we also offer features you won’t find at other locations! This includes online account management and bill pay, an exclusive low price guarantee, and climate-controlled unit availability. Do you need a place to store your RV, car or boat? 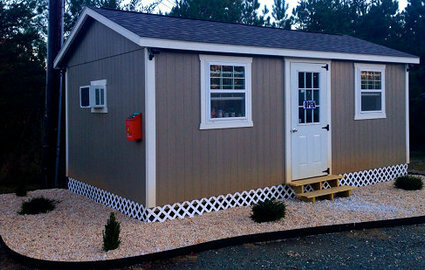 Highway 54 Storage has got you covered with several storage options. 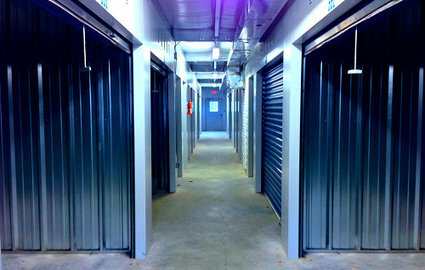 We’re you’re best option for self storage in the Haw River area so come check us out today! If you find an advertised price cheaper than ours, we will rent you one of our units for 15% less than that price!